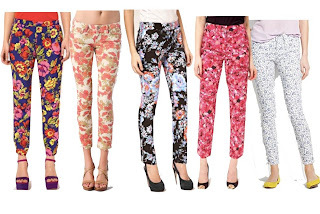 I am sure many of you have noticed that printed pants are all the rave right now. 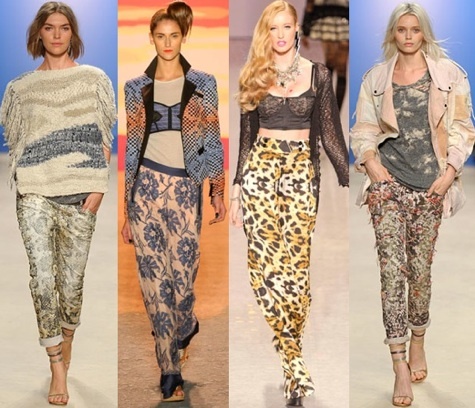 They are the hottest trend on the runway and on the streets. I have taken a closer look into the fun trend, even though I have been an all jeans girl for quite some time now. Printed anything is a bit scary for some people (I know). Don't be scared. 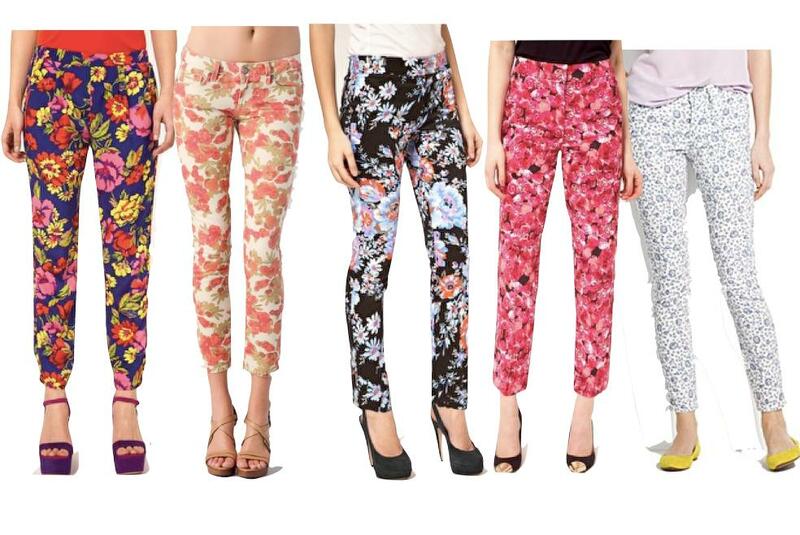 In this case, printed pants allow for a variation of amazing outfits! For several years, I felt something was missing from my wardrobe. I owned a lot of pretty tops but boring bottoms. Lately, I have found myself shopping with an open mind. My closet has been looking a lot more colorful! If you are in that "boring bottom" situation don't be afraid to try something new! 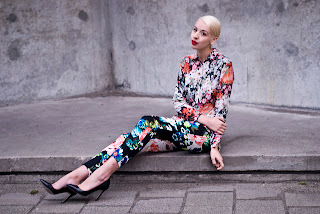 Celebrities wearing the hot trend!